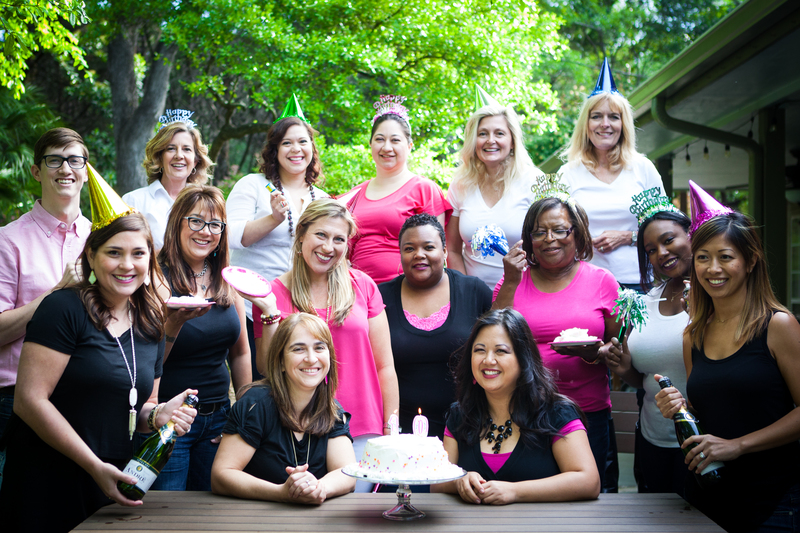 Northwest Hills Smiles » Happy 10th Birthday to Northwest Hills Smiles! Seems like it was just yesterday that I was walking though, turning on all the switches, and looking through my first scheduled day at the practice I just bought. I just finished a phone conversation with the previous owner, Dr. Richard Walden, who gave a few words of encouragement, wisdom, and his blessings to continue his legacy of compassionate care for his patients and family. I was so nervous…yet so full of excitement because I finally placed my roots to build my dental family. Like any good adventure, though, there are mishaps. The dentistry was actually the easiest part. There were challenges with owning the practice that forced me to rethink my course of action and contemplate the leap of faith I took to go out on my own. I kept on asking myself, “Am I strong enough?” “Is it worth it? And at what cost?” The answers were vague, but I persevered on one tiny little step at a time…I learned how to run my practice…and I got better as a dentist, owner, wife…and eventually the role as “mommy.” In 2009, Dr. Shana Atassi joined our team and became a partner. As a team of two, we got better together. Our team grew, our families grew, and our space grew when we moved to Bluffstone Cove. At the end of 2012, we were fortunate to have Dr. Jessica Heggen join our team as an associate. 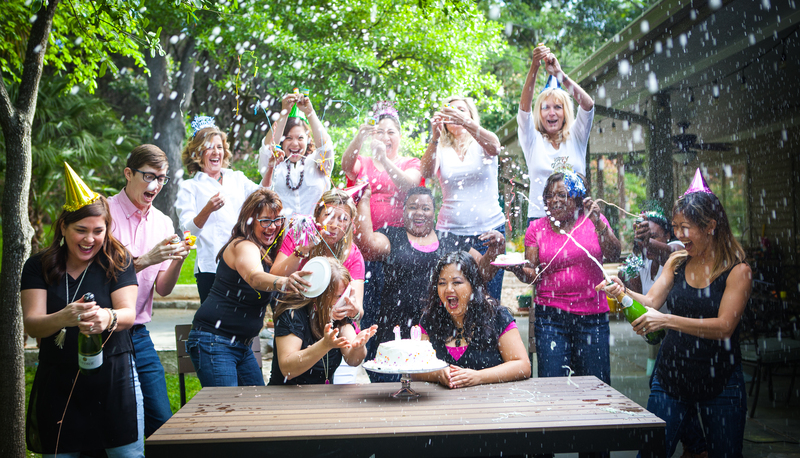 Fast forward to today, we have a team that not only works well together but finds joy in each other’s company. We all share the focus on getting the best dental care for our dental family. We are truly blessed. Therefore, I am truly blessed. 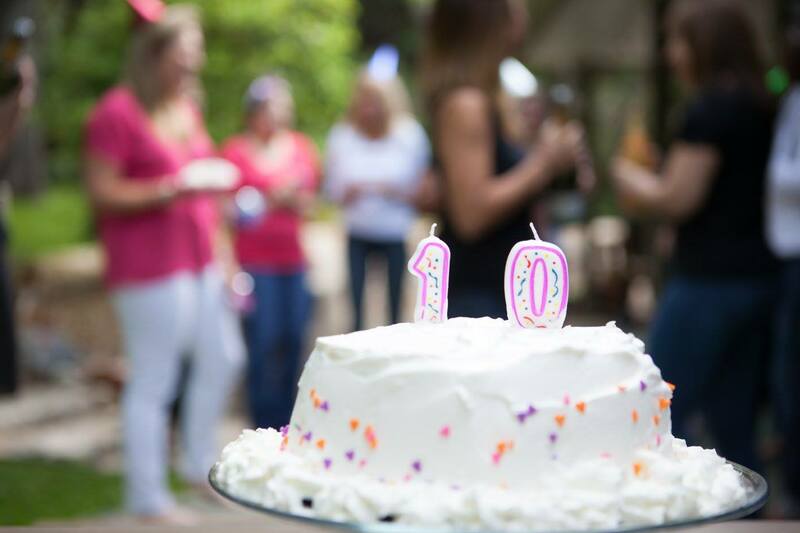 I am forever thankful that I have the the most incredible family, friends, dental team, and patients who encouraged me to do what I do best…Continually improving and getting better every day….Happy 10th Birthday, Northwest Hills Smiles!